An arrest has been made related to the early morning shooting at an Albany nightclub that injured three people. The Albany Police Department says 25-year-old Shaquille Owens was arrested following an investigation. Owens faces charges of Attempted Murder in the 2nd Degree and Criminal Possession of a Weapon in the 2nd Degree. 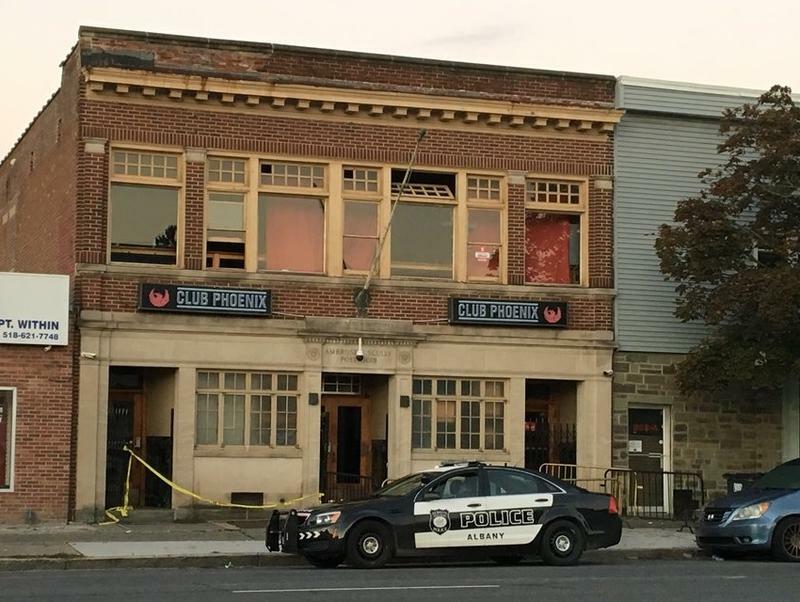 The Albany Police Department is investigating an early morning shooting that occurred at a Central Avenue nightclub. 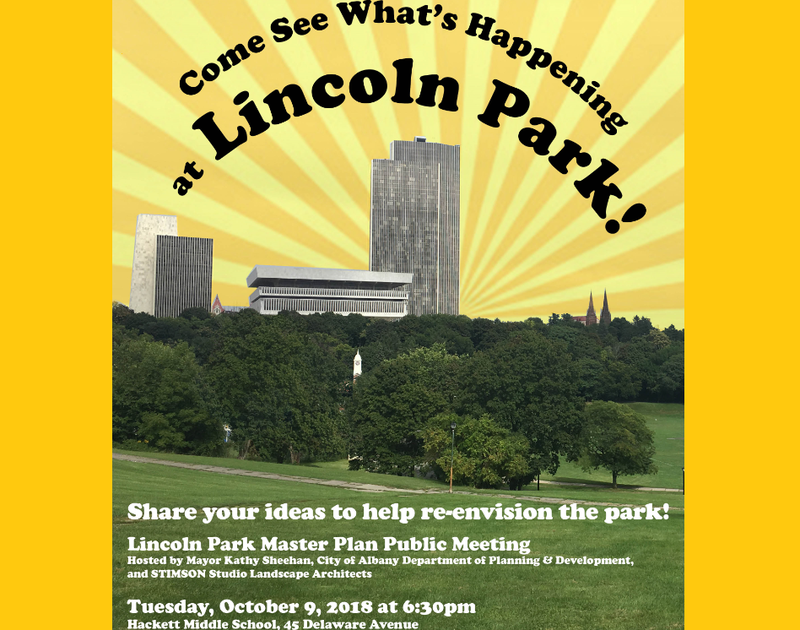 Albany city officials have scheduled a public meeting on the Lincoln Park Master Plan design project. Some upstate New York television viewers have eight more reasons to cut the cord. 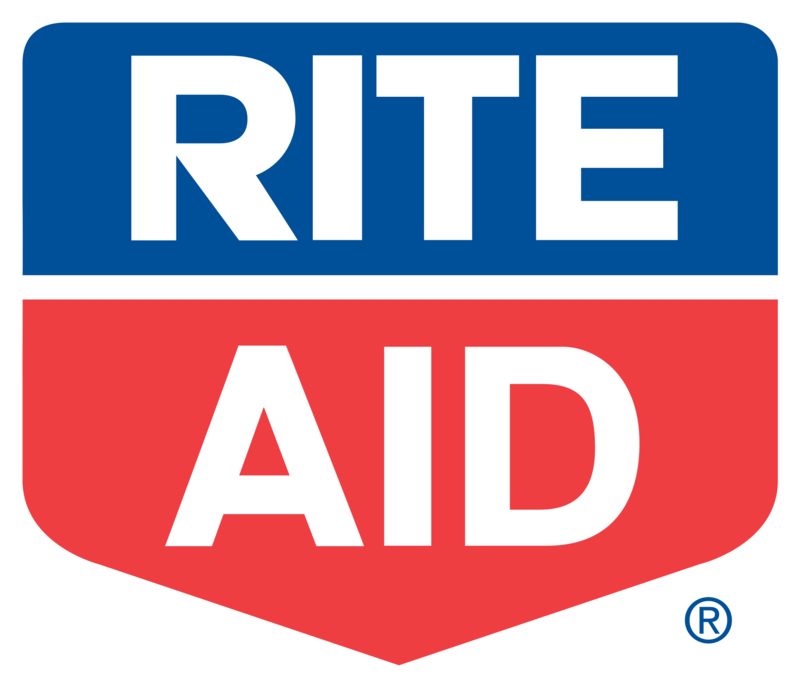 Residents of Albany's South End are stepping up efforts to keep a neighborhood pharmacy from closing. Residents and community leaders are mobilizing in Albany to save a downtown pharmacy from imminent closure. The Albany Police Department is investigating two seperate shooting incidents that occurred early Sunday morning. Clifton Park-based County Waste & Recycling used to pay the city of Albany $10 a ton for recyclables — until its biggest customer dramatically changed policy. 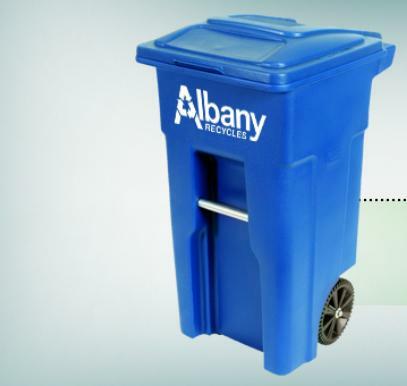 The tables have turned: Albany now pays the recycler. The Albany Police Department is investigating an officer involved shooting that occurred late Friday night. 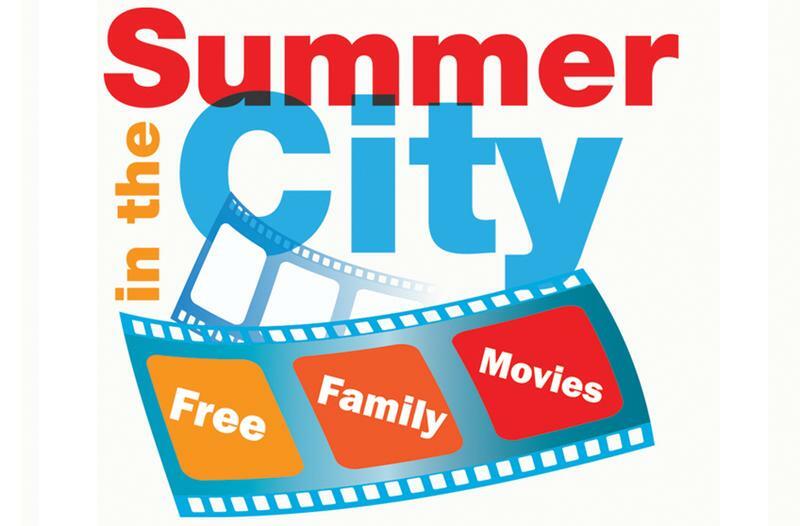 A summer movie series for city kids is back for another run at Albany's Palace Theatre. 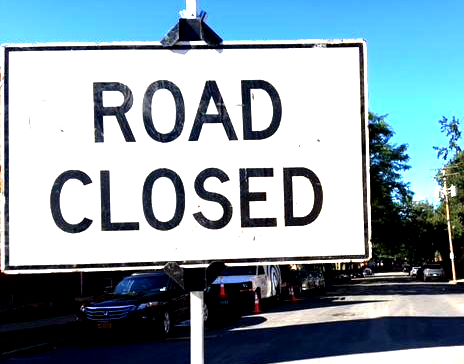 Several streets and buildings in downtown Albany will be closed Sunday in the area near the Corning Tower. 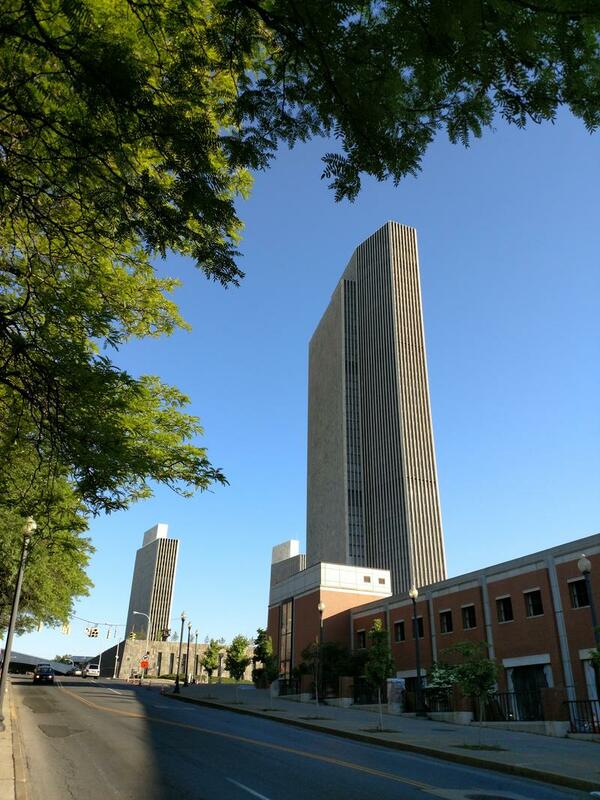 The Albany Police Department says a helicopter will be lifting materials from the Grand Street parking lot to the roof of the tower on the Empire State Plaza. It’s the first of three planned lifts as crews perform roofing work and replace the building’s maintenance rigs. 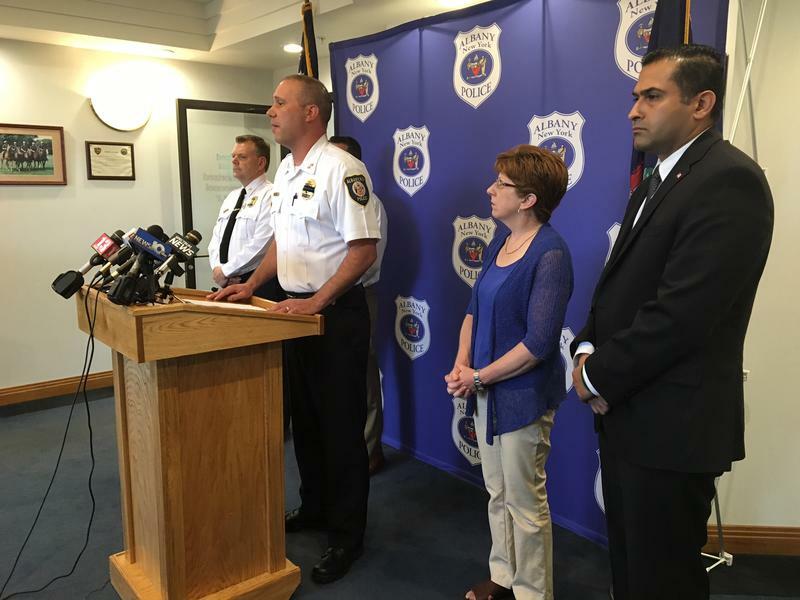 Police say a protest today could tie up traffic in downtown Albany. 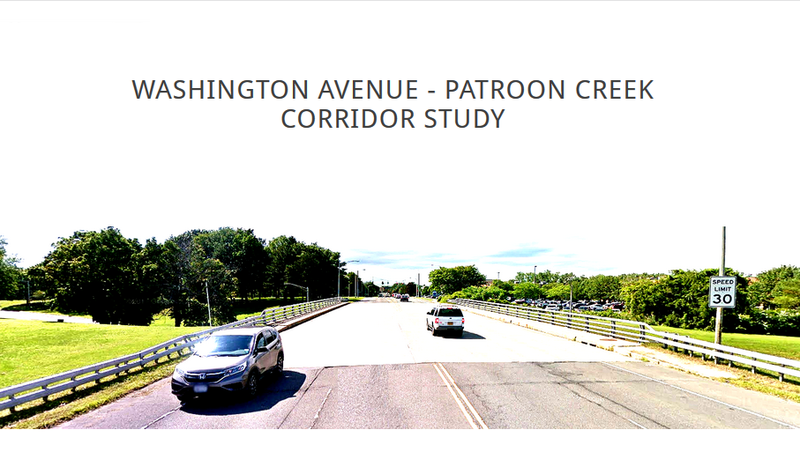 The City of Albany’s Department of Planning and Development and the Capital District Transportation Committee are hosting a public meeting Wednesday to discuss the future of Washington Avenue near the University of Albany’s uptown campus. 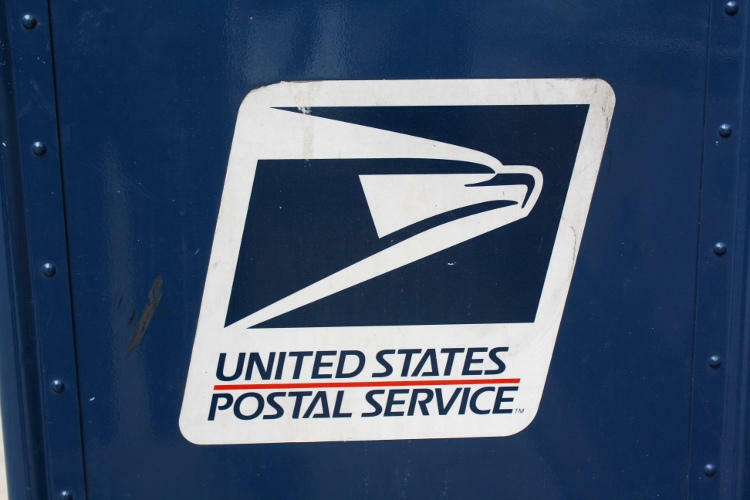 An Albany-area postal center has reopened after three postal workers were sickened when they encountered an unknown substance. 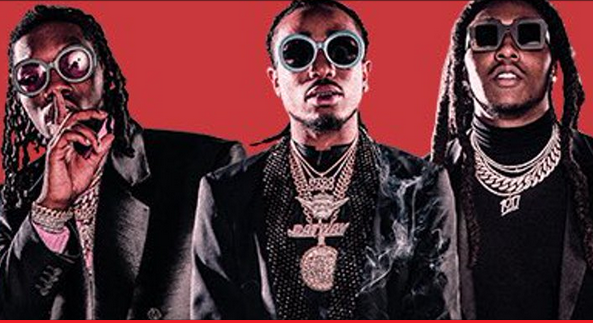 The parent company that runs the Washington Avenue Armory in Albany is suing hip-hop group Migos stemming from a melee at a 2015 concert. 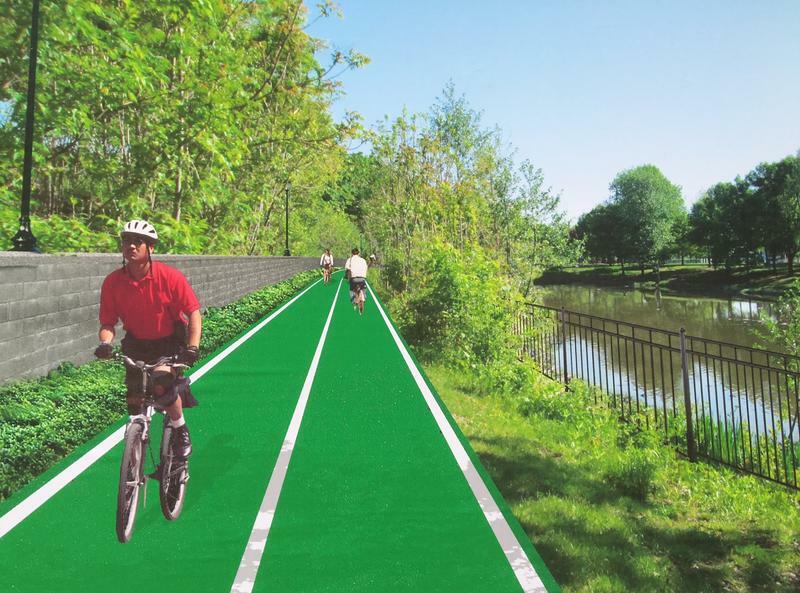 The city of Albany is getting more than $3 million in state funding to turn a lightly traveled interstate ramp into an elevated park giving pedestrians and bicyclists access to the Hudson River. A blast of snow for some, a wintry mix for others. 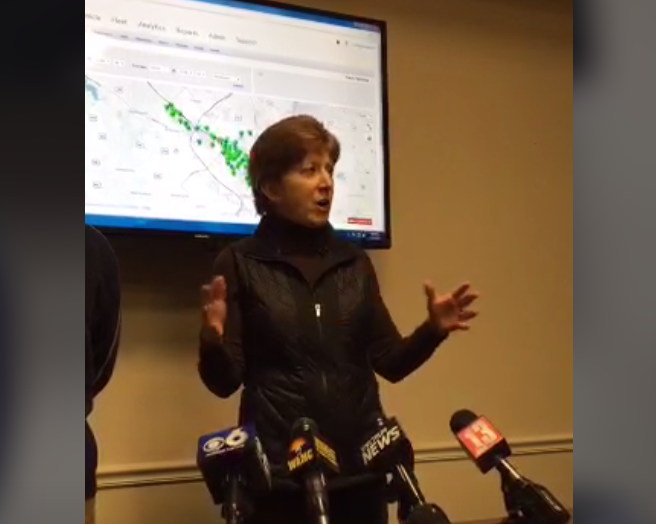 Officials across upstate New York are scrambling to meet the challenge of the latest storm. 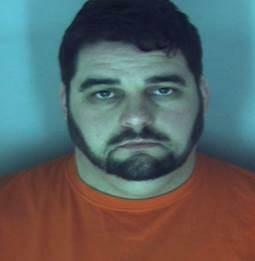 A former city of Albany employee has been found guilty of killing two 23-year-old women. 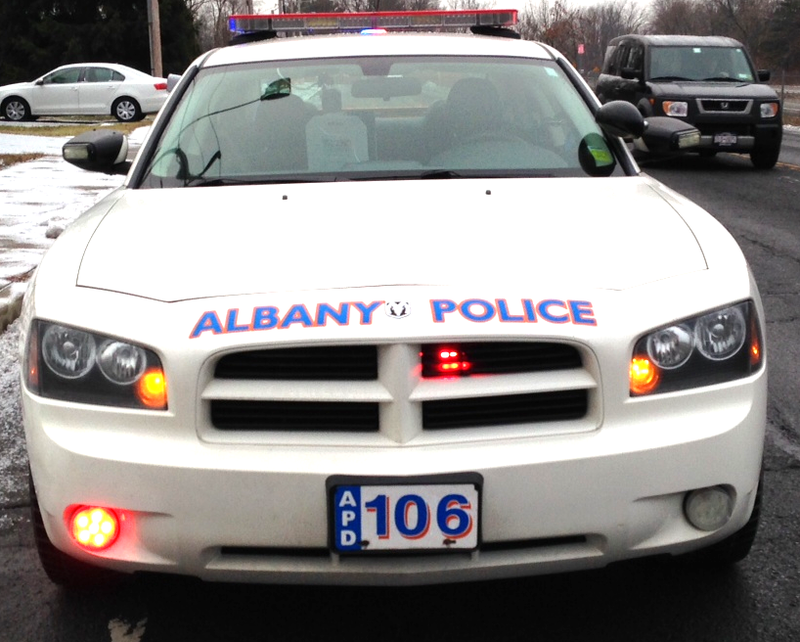 Albany police are investigating a fatal shooting that occurred early Saturday morning. Officers responded to reports of shots fired at Levels Banquet Hall on North Pearl Street around 2:45 a.m. 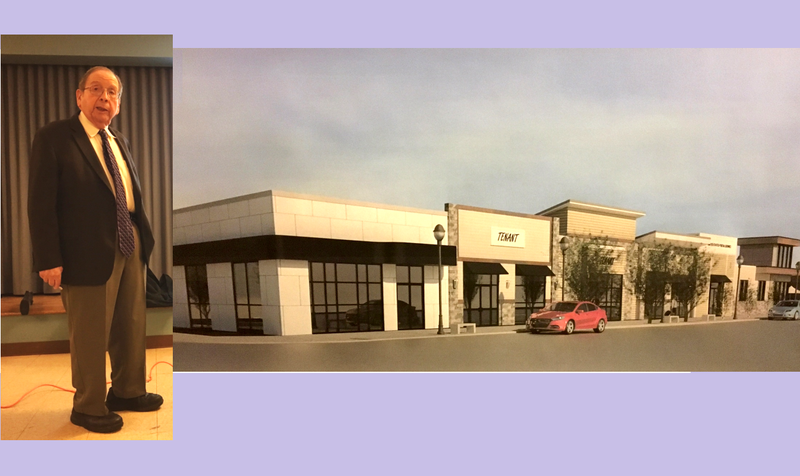 If an ambitious project in the works to transform a section of Albany's New Scotland Avenue across the street from St. Peter's Hospital comes to fruition, it would rival development that has sprung up farther down the avenue around Albany Medical Center. 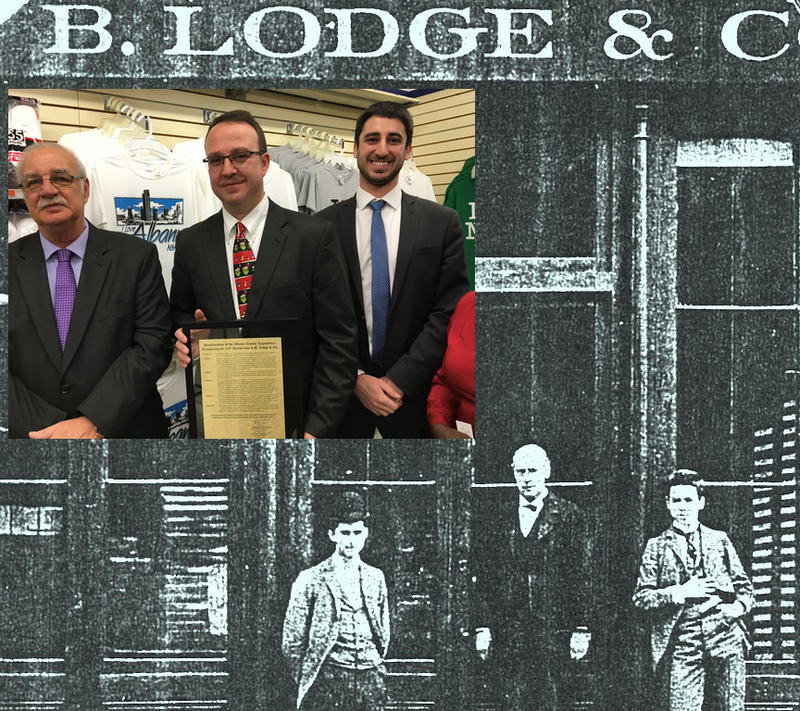 In an era of online shopping, bare downtowns and big box stores, Albany County Legislators and local leaders gathered Tuesday to honor a brick-and-mortar business celebrating its 150th year in Albany. 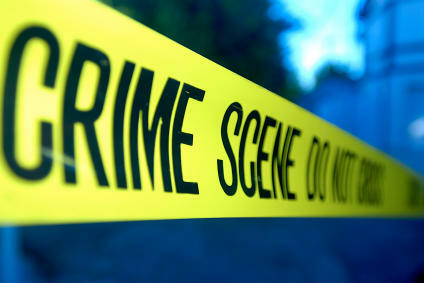 Albany police are investigating a shooting that occurred Saturday night. 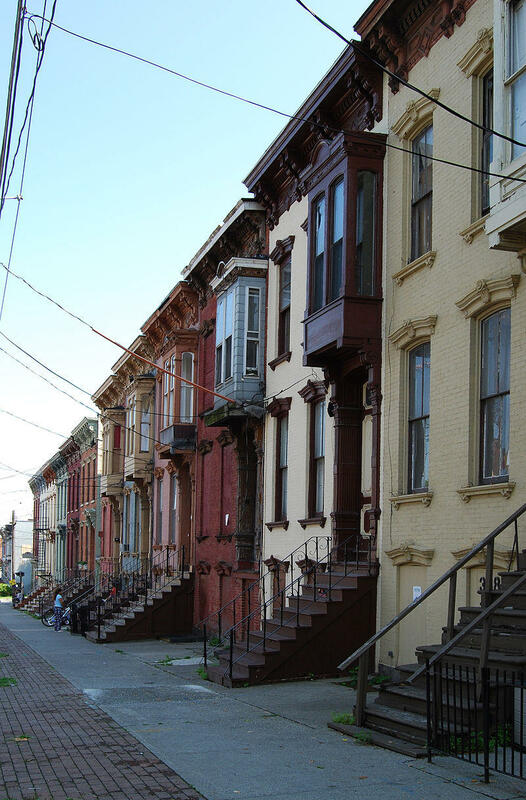 A Rochester developer is seeking an $8 million tax break for its plan to rehabilitate dozens of blighted homes in Albany’s Arbor Hill neighborhood. 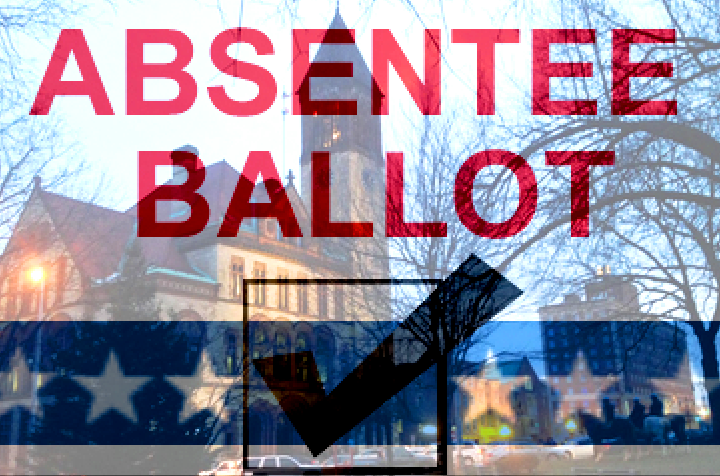 Absentee balloting has been the talk of Albany politics since the city’s Democratic primary in September. 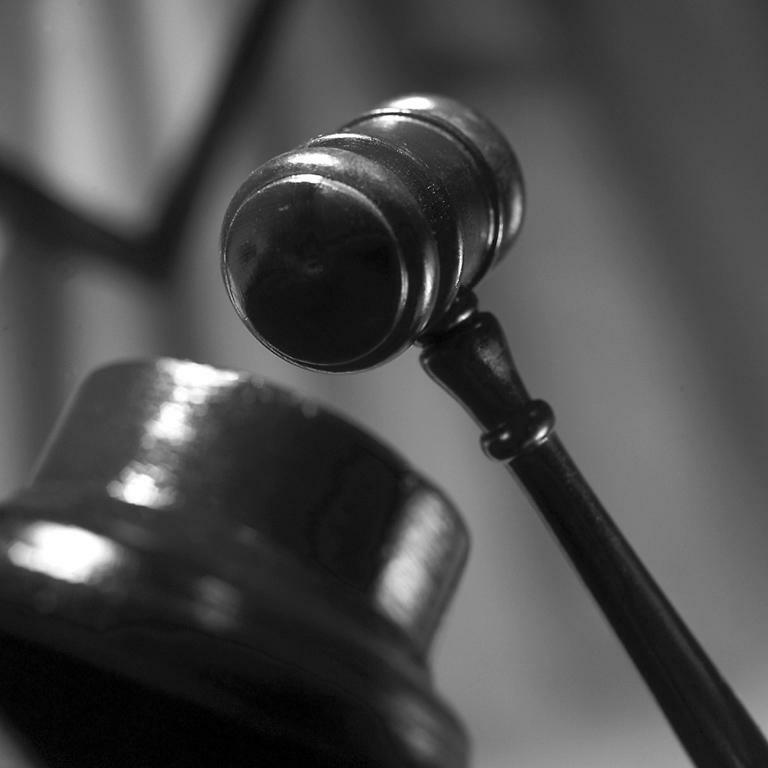 A 31-year-old man has pleaded guilty to fatally shooting another man and wounding three bystanders inside a crowded Albany nightclub last fall. 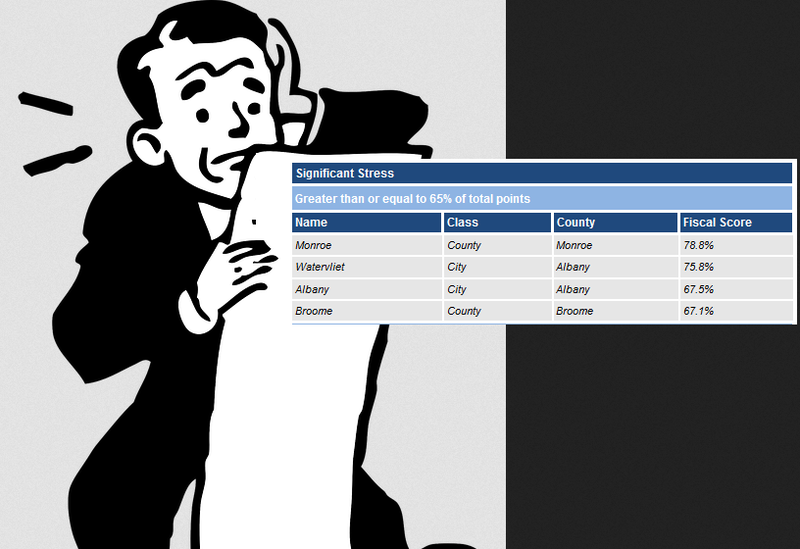 State Comptroller: City Of Albany Has High "Fiscal Stress"
An annual review by the office of New York Comptroller Tom DiNapoli found the city of Albany ranked among the most financially troubled municipalities in the state. The Historic Albany Foundation took ownership of 48 Hudson Avenue in 2013. 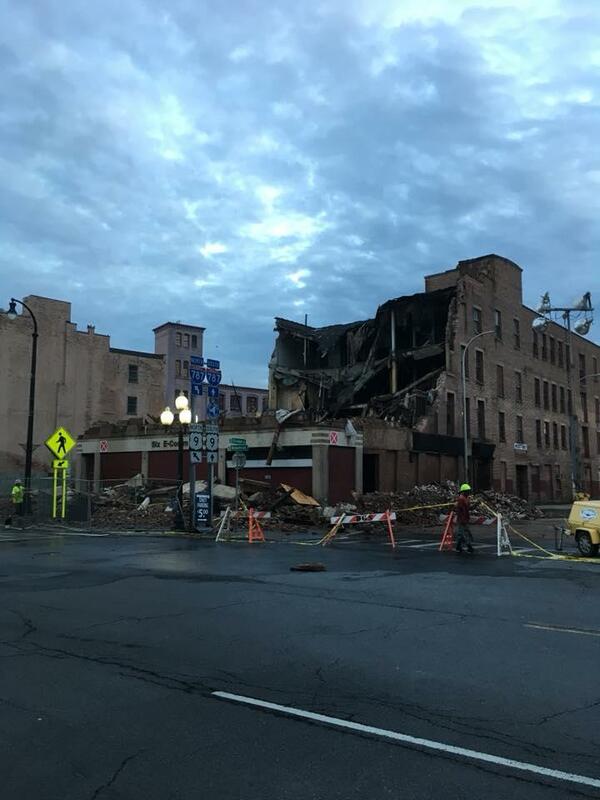 Now, efforts to restore Albany's oldest building and someday transform it into a tourist attraction are ramping up — especially after the building next door was demolished after becoming unsafe. WAMC's Capital Region Bureau Chief Dave Lucas recently sat down with Foundation Executive Director Susan Herlands Holland. 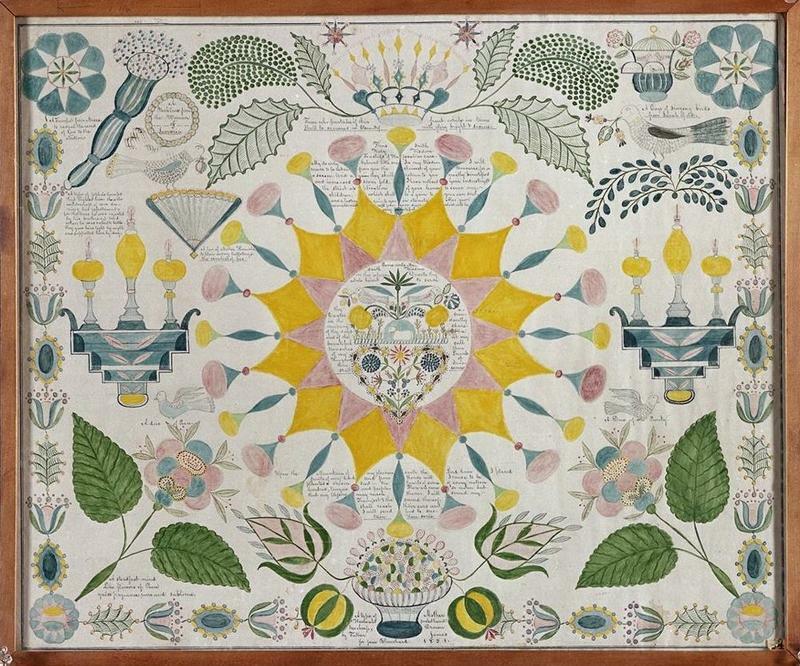 The Shaker Heritage Society in Albany, NY is a non-profit organization that offers award-winning educational programming about the Shakers, their innovative spirit and their influence on American culture. 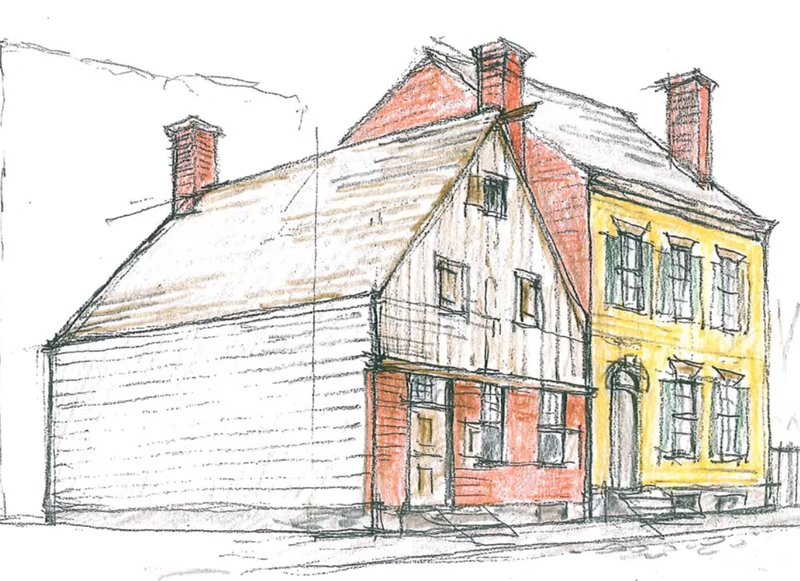 The Society is actively concerned with preserving the integrity of the Watervliet Shaker National Historic District, site of America’s first Shaker settlement. The Shaker Heritage Society will host a 40th Anniversary Celebration -- “Shaker Your Plate” on September 21st. Here to tell us about that and more we welcome Starlyn D'Angelo, Executive Director of Shaker Heritage Society and board member and Chair of our Development Committee, Pilar Arthur Snead.